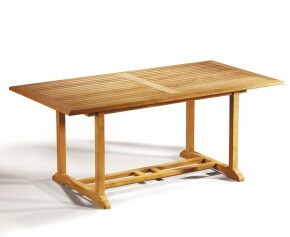 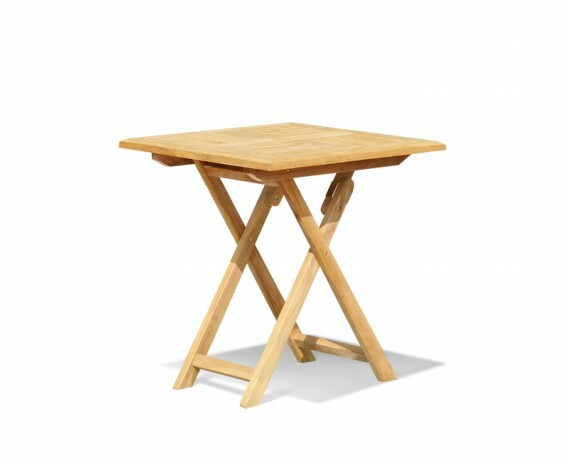 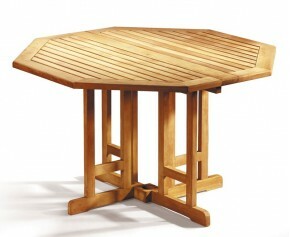 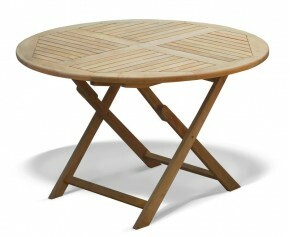 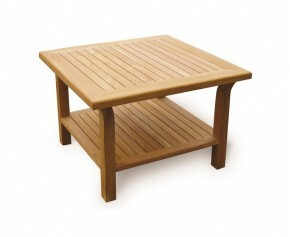 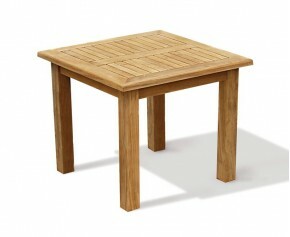 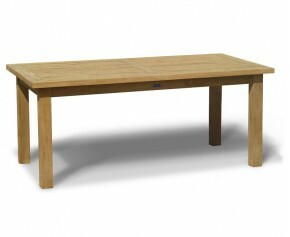 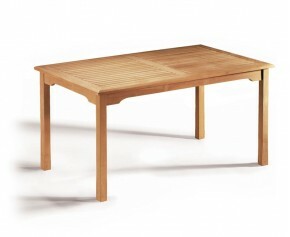 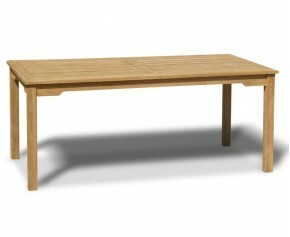 This Suffolk square folding table is crafted from sustainable, durable A-grade teak for long life and great looks. 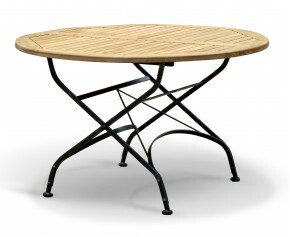 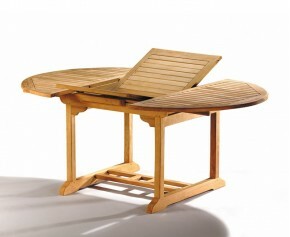 This folding garden table will comfortably seat 2 diners and is ideal for smaller patios and balconies. 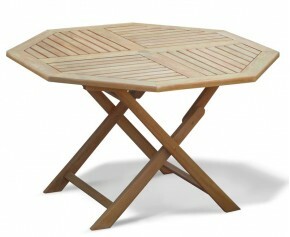 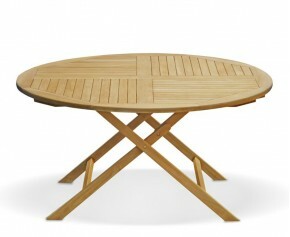 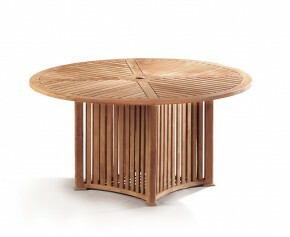 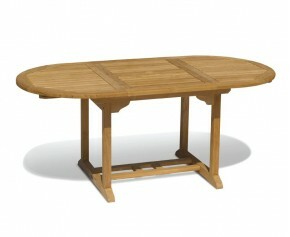 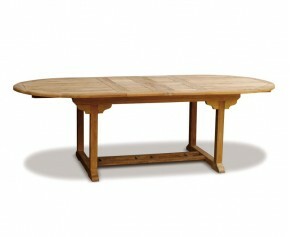 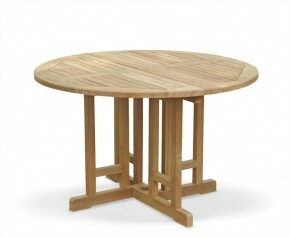 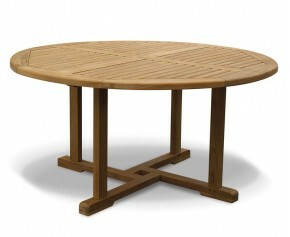 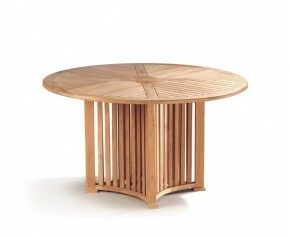 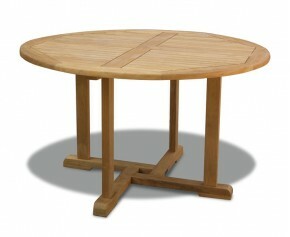 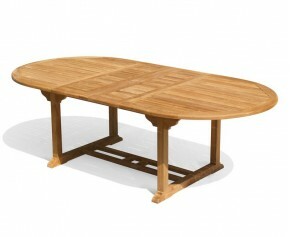 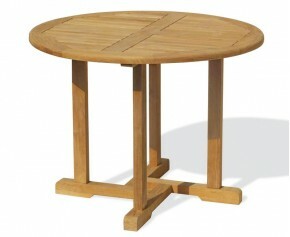 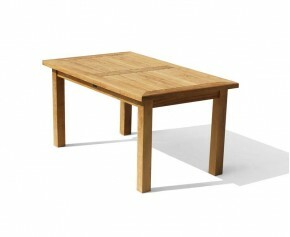 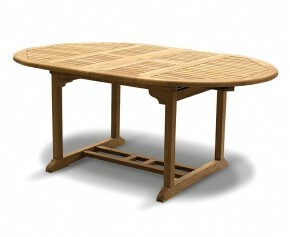 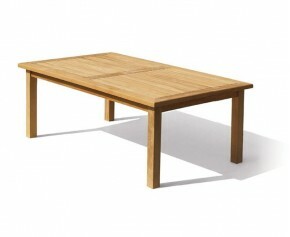 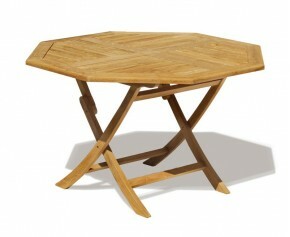 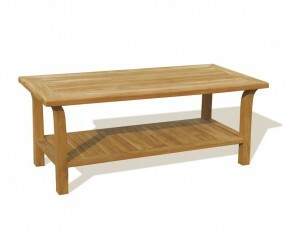 This square table can remain outside all year long in all weather or fold it away for easy storage. 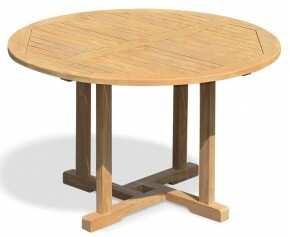 This teak garden table is pre-drilled for a parasol and is supplied with a flush-fitting teak parasol plug if not required. This square folding table also features a chamfered edge for your comfort, and radial edges on the slats to ensure your furniture dries off quickly after rainfall. 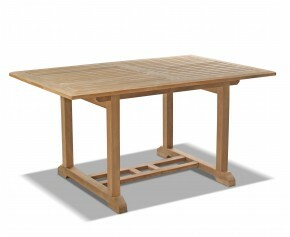 This folding table will be delivered to you fully assembled for your convenience.